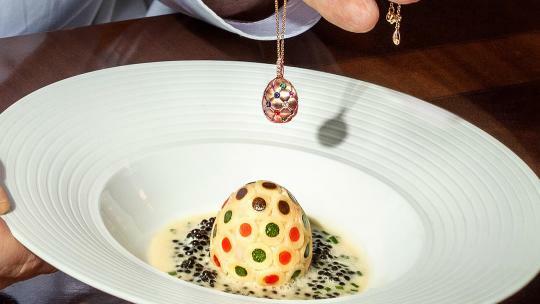 Carousel in Marylebone is marking Mother’s Day with a weekend of special events. 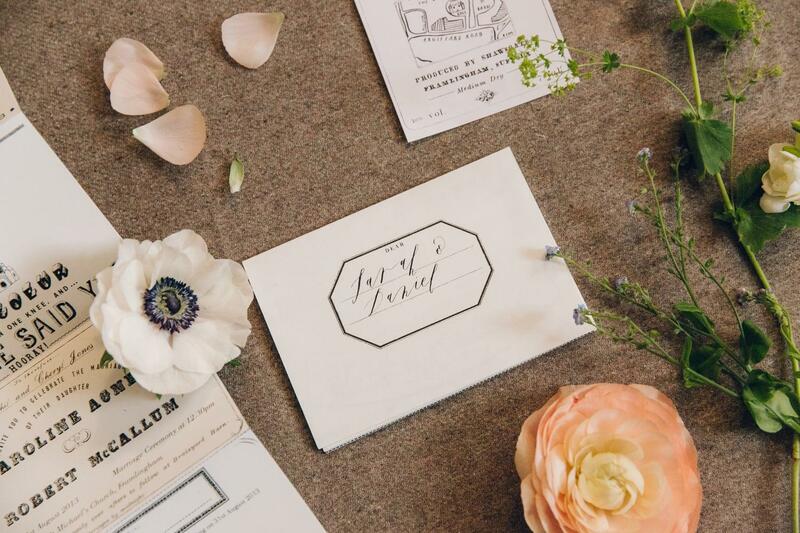 On Saturday 30 March, learn the art of modern calligraphy with Alice Gabb. 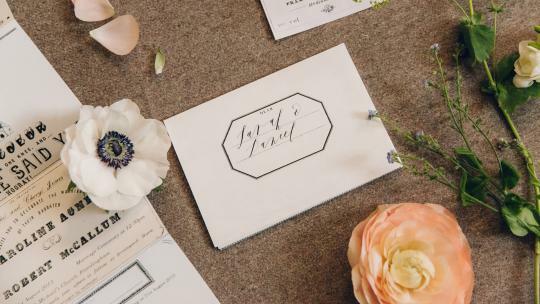 The hands-on beginner’s workshop will introduce you to the basics of calligraphy, from nib-knowledge to technique, and can be followed by lunch in the Carousel restaurant. 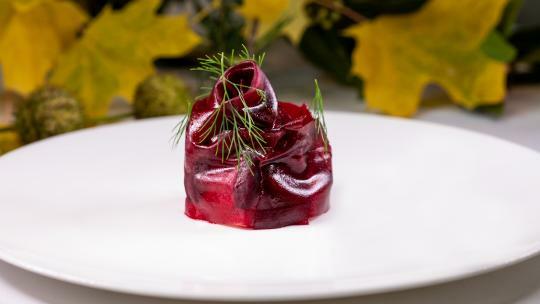 In the evening, there is a Japanese miso masterclass hosted by globally-renowned chef, Nanvy Singleton Hachisu. 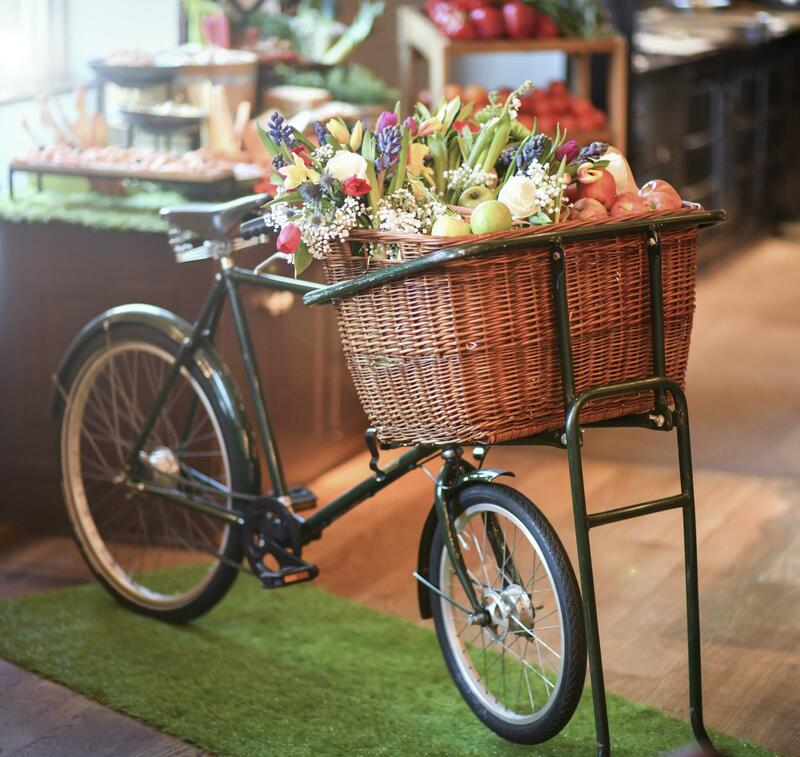 The Montagu Kitchen, within Hyatt Regency London, is hosting a special brunch in collaboration with florist Juliet Glaves. The usual fare of whistable oysters, rustic salads and generous cheeseboards will be accompanied by free-flowing champagne and a floral demonstration by green-fingered Graves. Every mum will get to take home a bespoke bouquet. 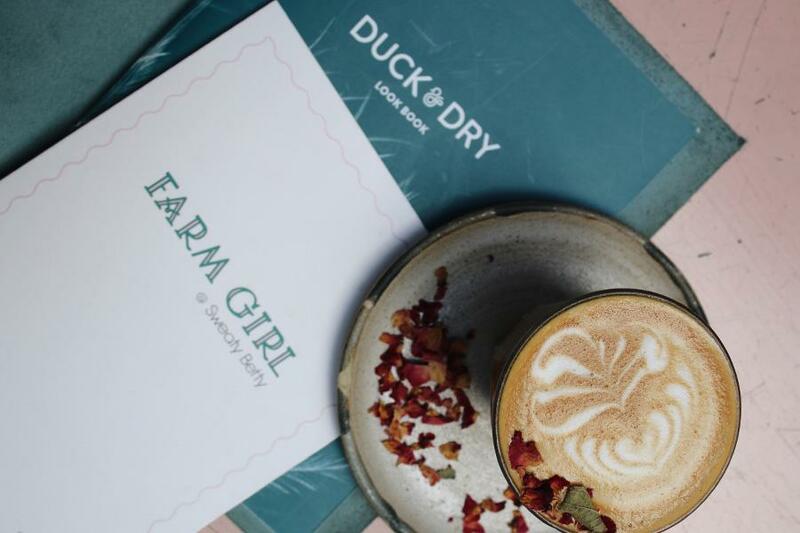 For the ultimate mother-and-daughter pampering experience, head to Duck & Dry for a bouncy blow dry, followed by brunch at Farm Girl Cafe, where you can show off your coiffure while enjoying the likes of buckwheat pancakes, hearty Farm Bowl salads and signature rose lattes, infused with pretty petals. Devonshire Club in the City is celebrating Mothering Sunday with a patisserie workshop, led by chef Adam Gray. 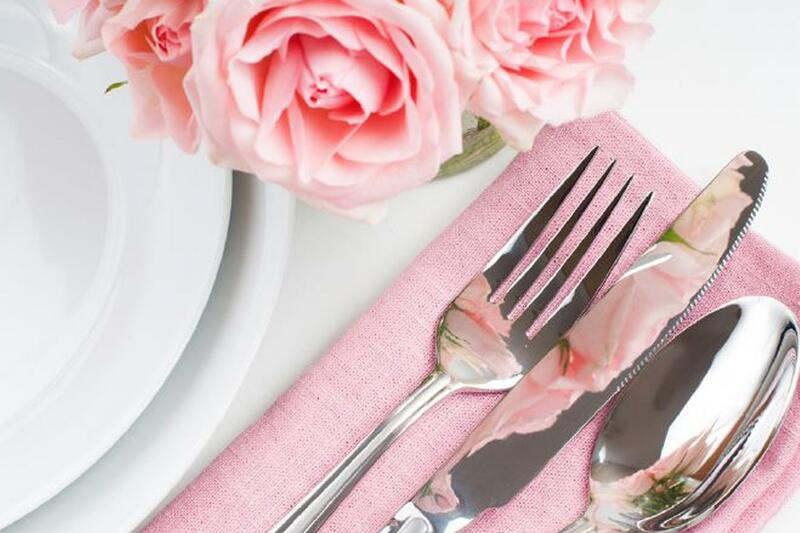 Following the sugar-coated class, guests can sit down to a delectable lunch spread, accompanied by a live harpist and the option of bottomless pink gin cocktails. 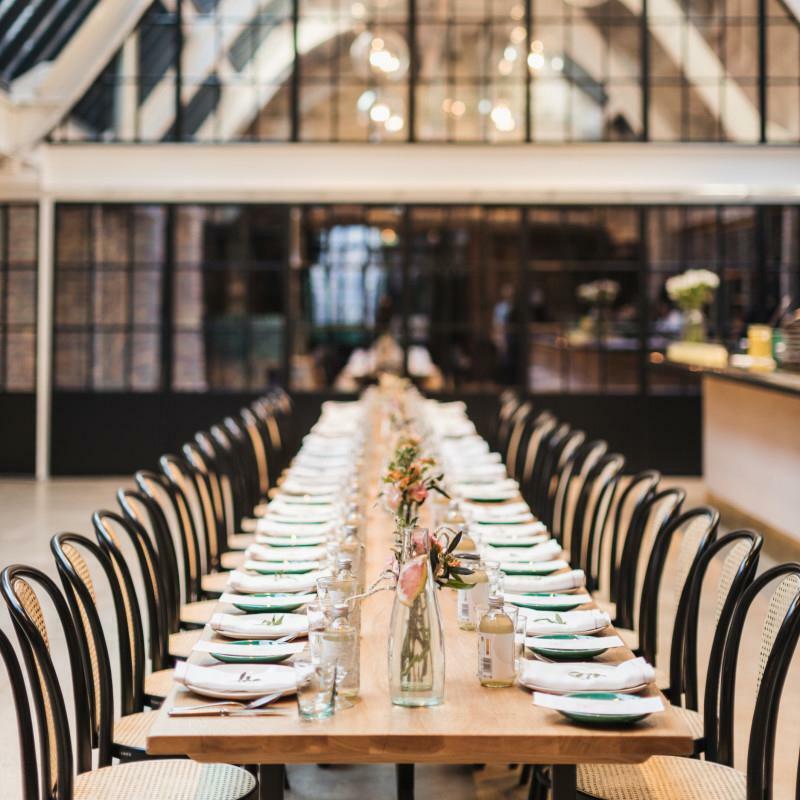 Wild by Tart, the new venture from Tart London within the newly developed Eccleston Yards in Belgravia, is partnering with chef and restauranteur Asma Khan on a special Mother’s Day dining experience. Traditional Indian dishes, set to appear on Netflix’s Chef’s Table will be served alongside brunch options with an Indian twist. 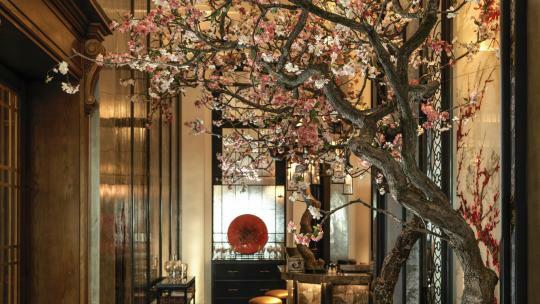 Guests will eat ‘family style’ at lively long dining tables, within the chic, lofty surrounds of the main restaurant.